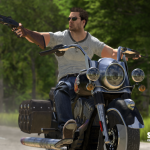 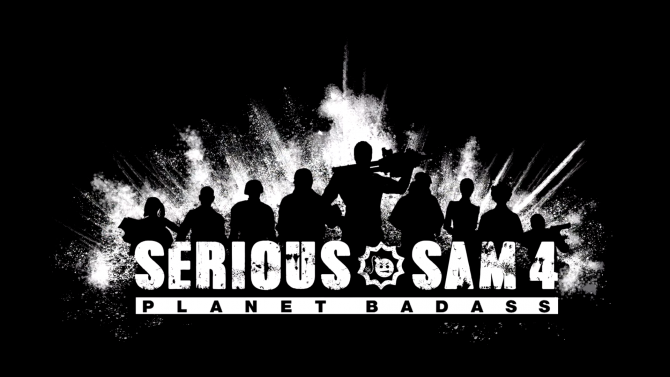 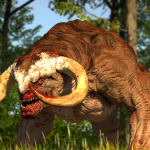 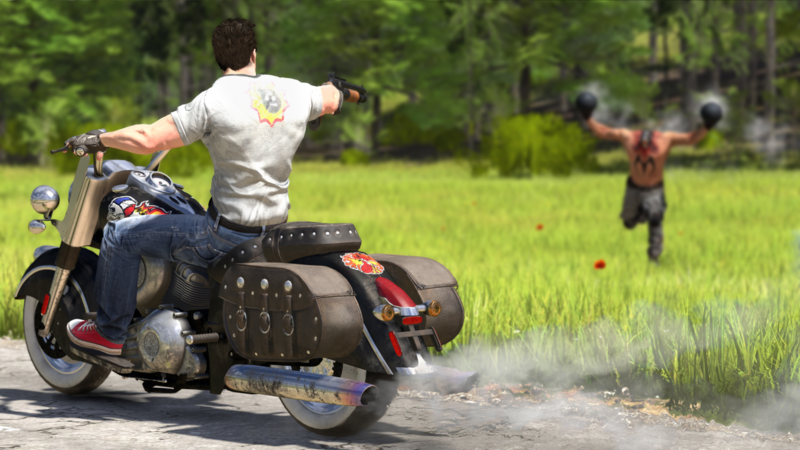 Today, some new details and screenshots for Serious Sam 4: Planet Badass. 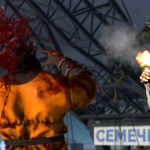 Fans of the series have been eagerly awaiting new details about the game ever since it was announced back in April by developer Croteam and publisher Devolver Digital. 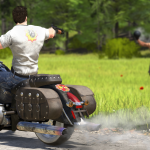 In addition, players will have access to vehicles, including a bulletproof popemobile, and the companions in the game will be apart of the action and not just regulated to cutscenes. 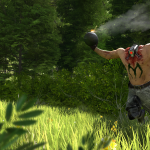 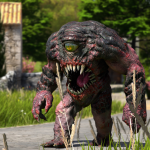 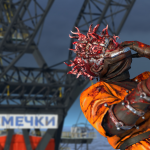 The press release also contained some screenshots featuring some of the enemies that players will be taking out in Serious Sam 4: Planet Badass which you can check out below, and you can watch the announcement trailer from April here. 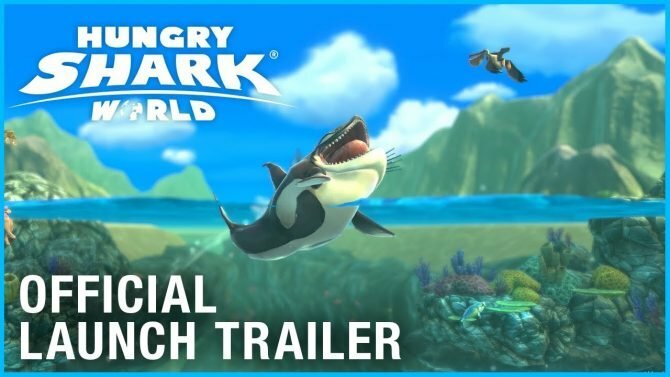 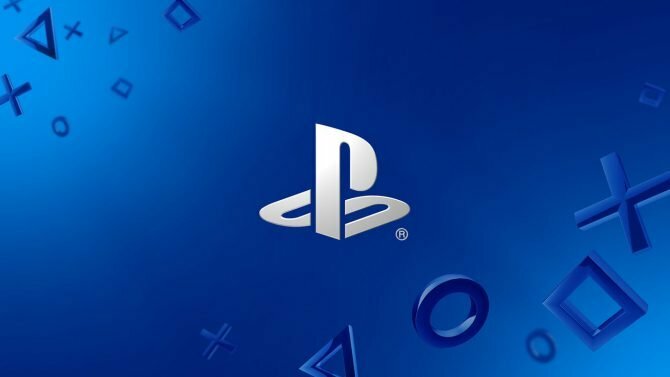 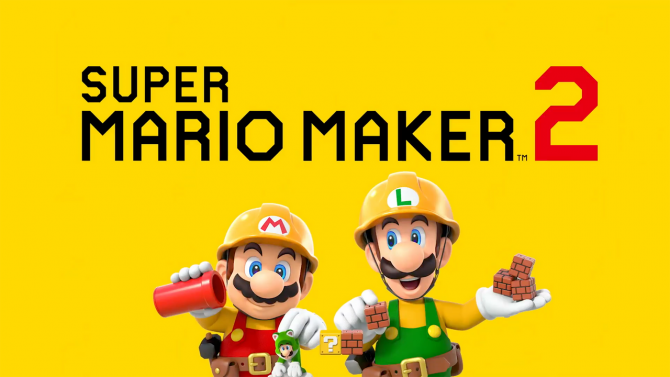 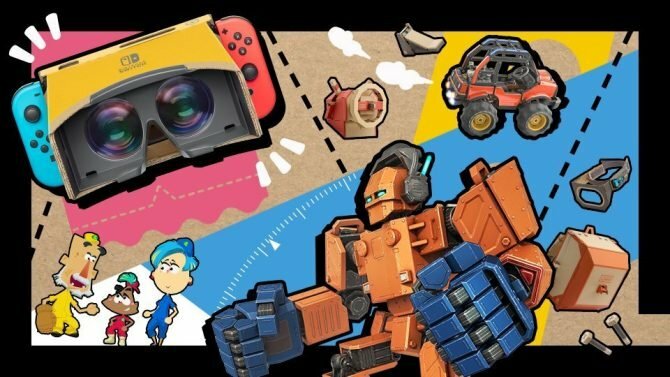 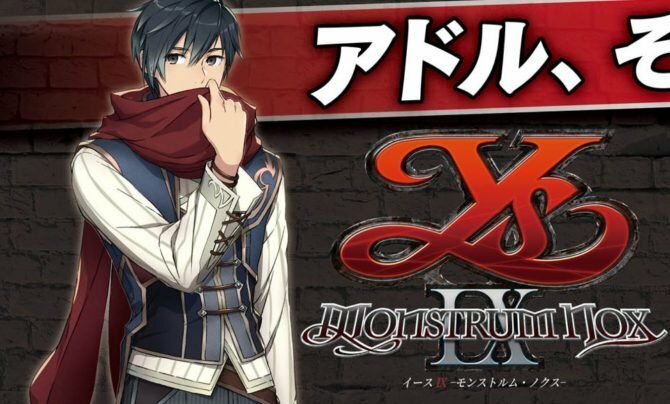 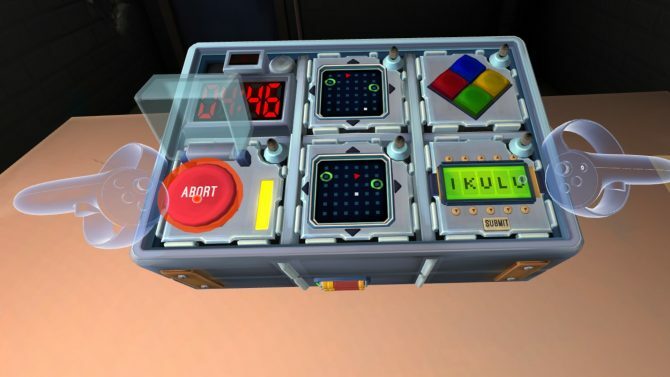 While no exact release date has been revealed yet, it was shared that the game will be released later this year for PC and consoles. 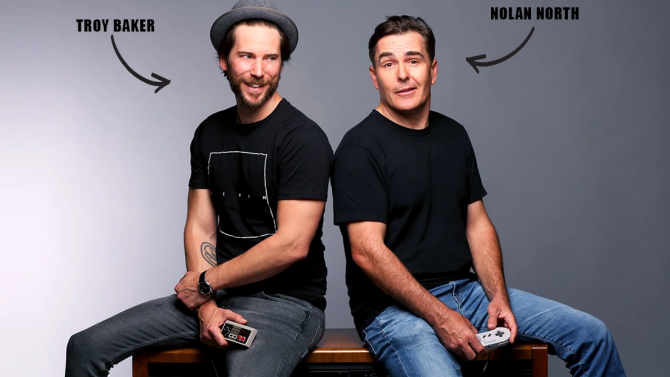 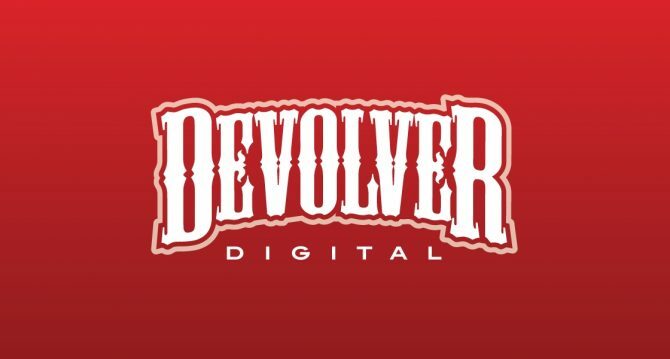 Indie game publisher Devolver Digital has teased that they will be revealing three new games before PAX West begins on August 31.